Do you wanna sing your heart out and meet new people? 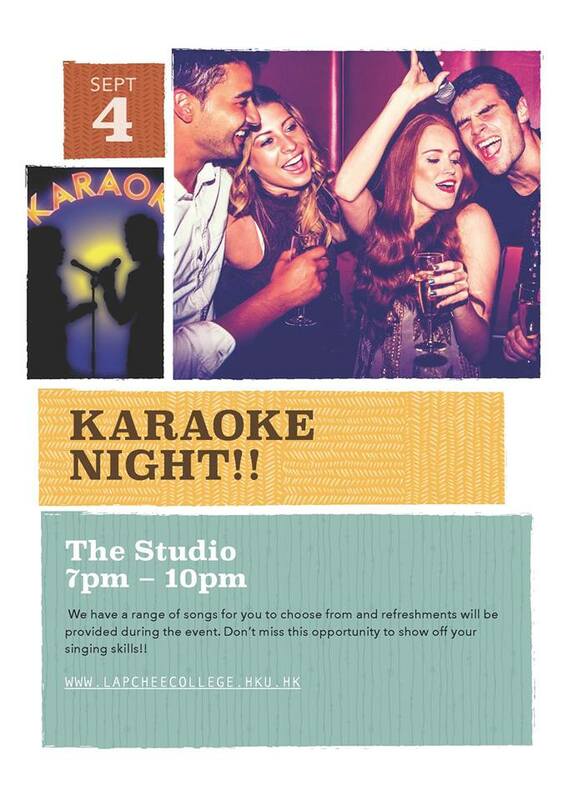 Come and join us for our ‘Karaoke night’! We have a range of songs for you to choose from and refreshments will be provided during the event. Don’t miss this opportunity to show off your singing skills! !